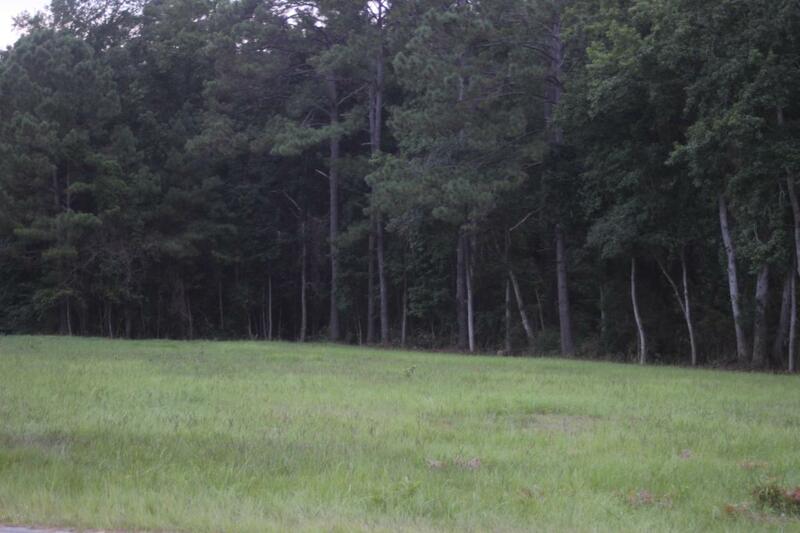 Over an acre of cleared land conveniently located near Jessie Monroe Elementary School. Has road frontage on 2 sides of the property. If used for residential water hook-up is available for $1850.00. Perk test must be performedto see if property will perk for septicsystem. Listing provided courtesy of Verma Hardee of Carolina Coastal Real Estate.